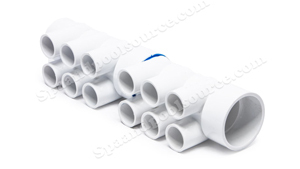 We carry an extensive inventory of Sundance® Spas Plumbing. 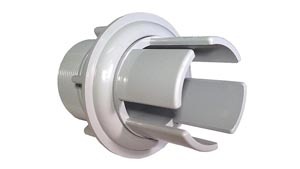 Air Controls, Diverter Valve Assemblies, Skimmer Weirs, Filter Drains and Suction Fittings, Air and Water Manifolds,along with Spa Pump unions and valves. 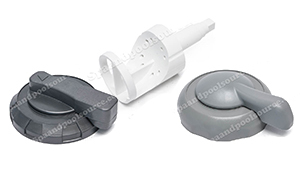 Sundance Spas designed their own valve assembly. 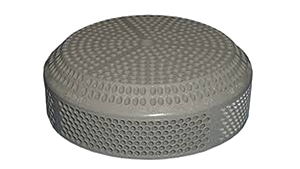 This sectionc contains all the parts and pieces for these valves. 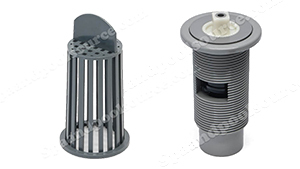 Over the years, Sundance has changed the look and design of the outside of the valve, but the body and main plumbing are the same. 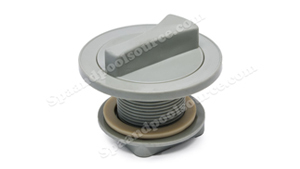 Weir Assemblies for Sundance® Spas and Sweetwater Spas. 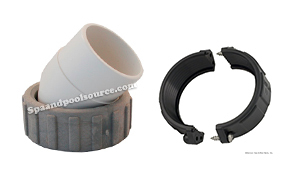 Components designed to hold the filter in place. 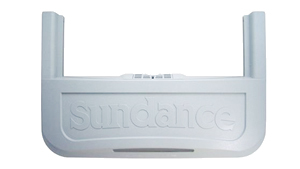 A unique Sundance design. Drain Covers and Suction Socks used to keep debris from entering the Pumps. 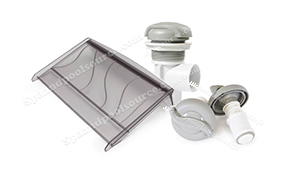 Air and Water Manifolds for Sundance and other spas. You may have to get creative in replumbing your spa. Combination of parts may have to be used to get the job done.